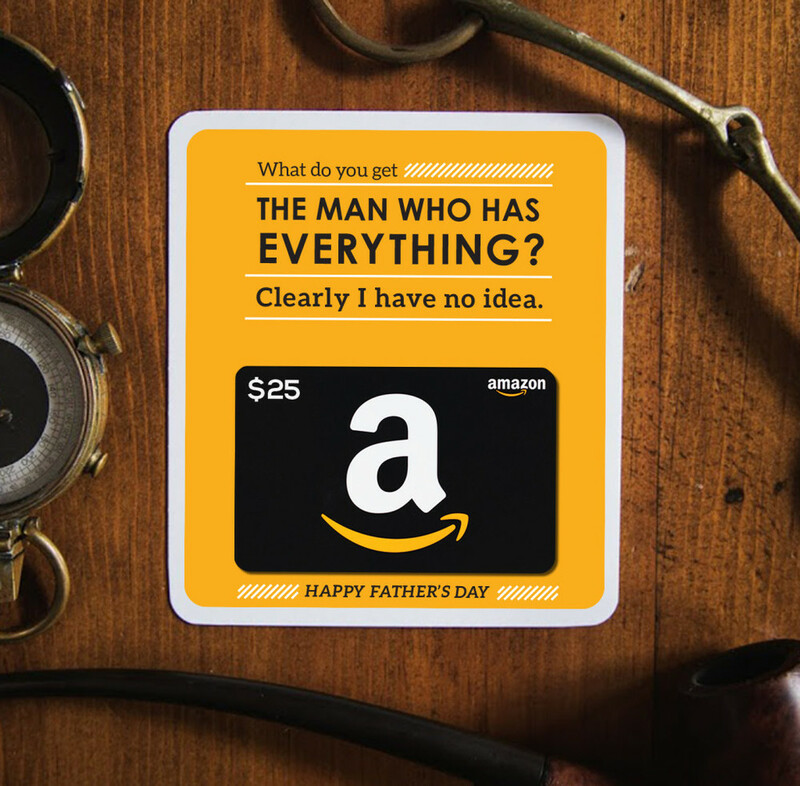 FELT FATHER'S DAY CARDS: Handwritten gift cards for dad, sent in the mail, from your phone. FELT CARD OF THE WEEK: Handwritten cards for no reason, sent in the mail, from your phone. POPCHIPS: I ate about three billion bags while working on the account, so I can confirm that the first line is an outright lie. JELL-O RECIPES: How is there not a Cannes category for banner headlines?!?!?!! BIRTHRIGHT ISRAEL: I actually participated in this program, so I know the tagline is true. VISA GIFT CARDS: Ad school is the best.